Primarily, socks are ordinary, everyday objects. Almost everyone owns many pairs of socks and wears them almost daily. But socks can be much more than just normal pieces of clothing. 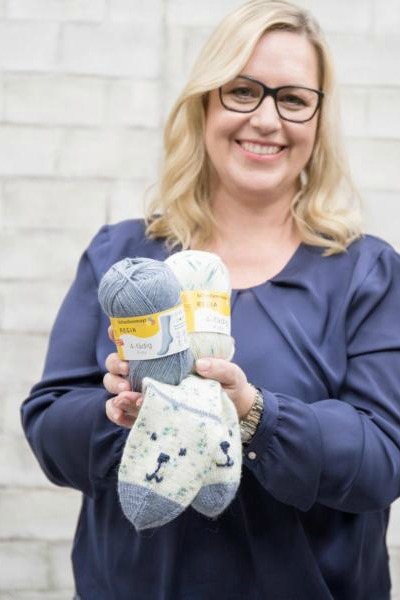 In particular, for many people, hand-made socks – no matter whether knit or crocheted or made of wool or cotton – are the epitome of coziness and comfort and are an expression of their own personality or a reminder of a loved one. Anyone who has knit socks for themselves or who has received a pair of hand-knit socks knows that socks can be truly wonderful. 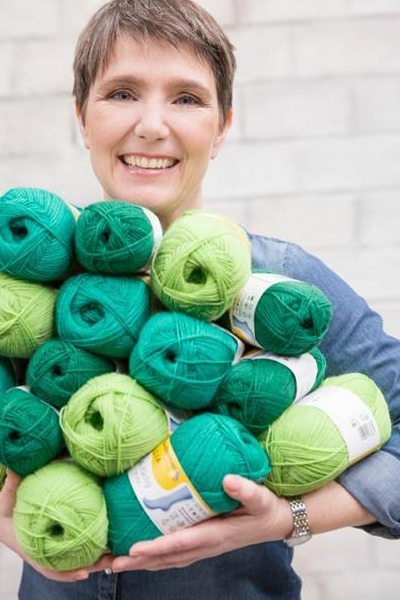 We at REGIA love the process of sock knitting and also the pleasant feeling of wearing hand-knit socks but we are also pleased by all the individual personal moments which people have been experiencing for decades with our yarns. The wide variety of our yarns is mirrored by the personalities of those who use them to make socks, to wear themselves or to give as gifts. Almost every pair of socks has its own story. There are so many more exciting sock moments that in the future the "My Sock Moment" series will continue to present regular reports on this subject. 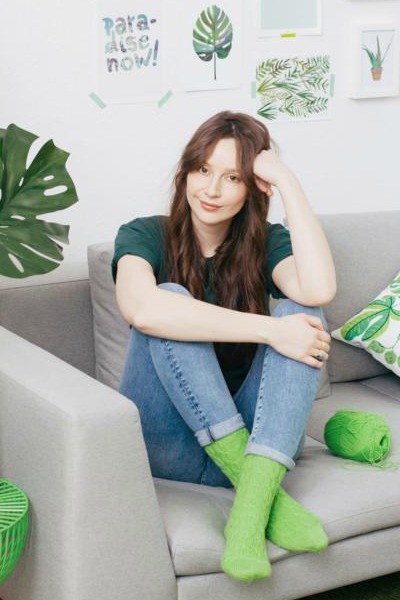 We will talk with bloggers and designers, present community or social projects, and share tips and DIY tutorials – and lots of inspiration for the much-loved sock! Discover the colorful world of REGIA and meet many interesting personalities!